The time may have come to turn a years-old vision into reality: On Aug. 30, 2016, Pininfarina announced that it would use the Green GT powertrain design in its small-batch race car H2 Speed. The Italian car designer, which was bought by the Mahindra conglomerate for USD 28 million last December, had unveiled a concept study of the powerful, high-performance and hydrogen-run Le Mans Prototype at the Geneva International Motor Show in early 2016. Like in the last years, nanoFlowcell garnered a lot of attention at this year’s International Motor Show in Geneva, Switzerland. Like in the last years, there are big announcements, but little to back them up. 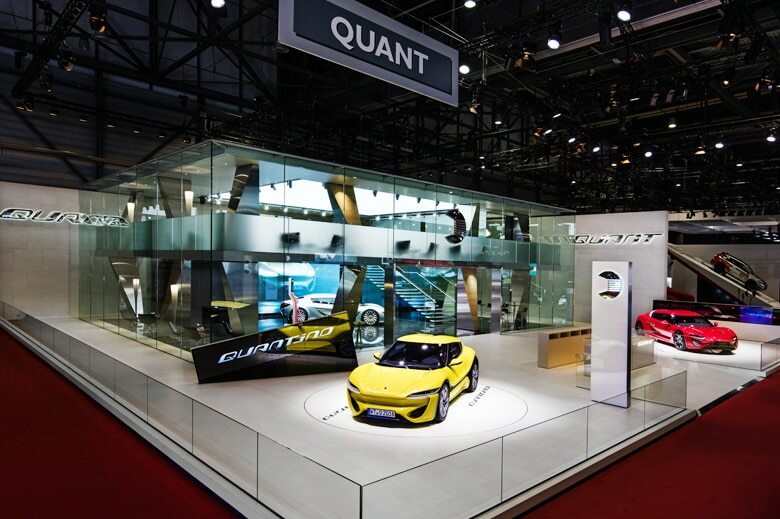 The 2016 headlines: The QUANTiNO had successfully completed a 14-hour test drive indoors, the car’s range would soon increase to 1,000 kilometers, and a “Quant City” should be created in Switzerland. Given that there is little evidence to support these claims, it seems to confirm people’s suspicions that the announcements are primarily part of a marketing campaign and that none of the projects will be realized in the near future.